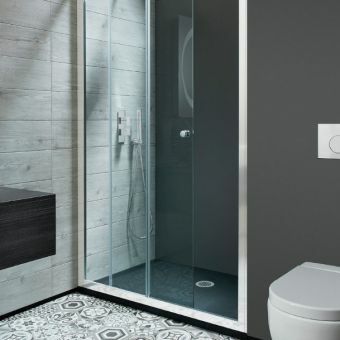 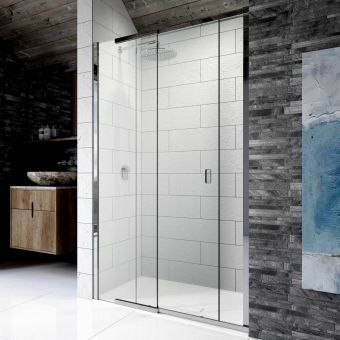 The Merlyn Series 10 Sliding Shower Door can be used with a separately purchased fixed side panel to complete a corner enclosure, or seperately to be used in a recess or alcove situation. 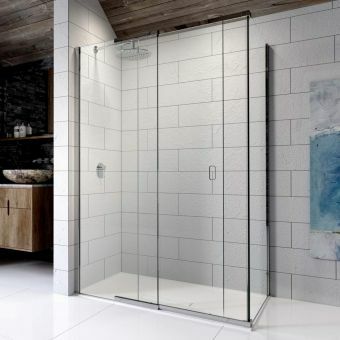 At 2100mm high and 10mm thick, this sturdy glass door is fabricated from toughened glass for exceptional strength and durability needed for larger shower doors. 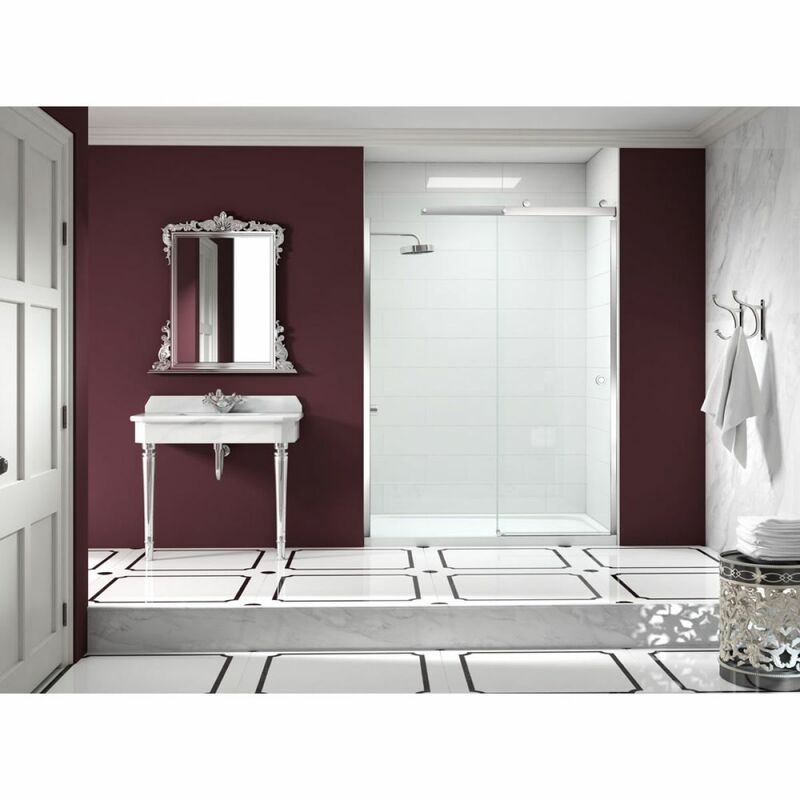 The chrome eyelet handle, cleverly concealed fixings, and translucent seals make it an attractive and fashionable bathroom element. 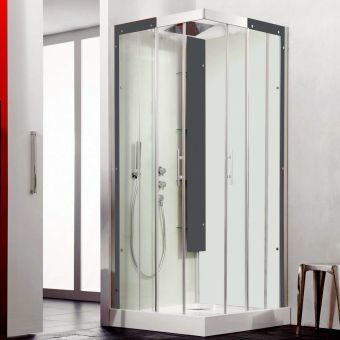 Additionally, there are six available widths, ranging from 1000 to 1700mm wide by 2100mm high.